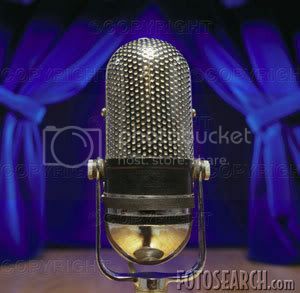 Tune in to my next BlogTalk Radio show for an open microphone session discussing my thoughts and your thoughts about compassion, unity, fairness, and fun in marriage and close relationships. Thanks for an idea, you sparked at thought from a angle I hadnt given thoguht to yet. Now lets see if I can do something productive with it.